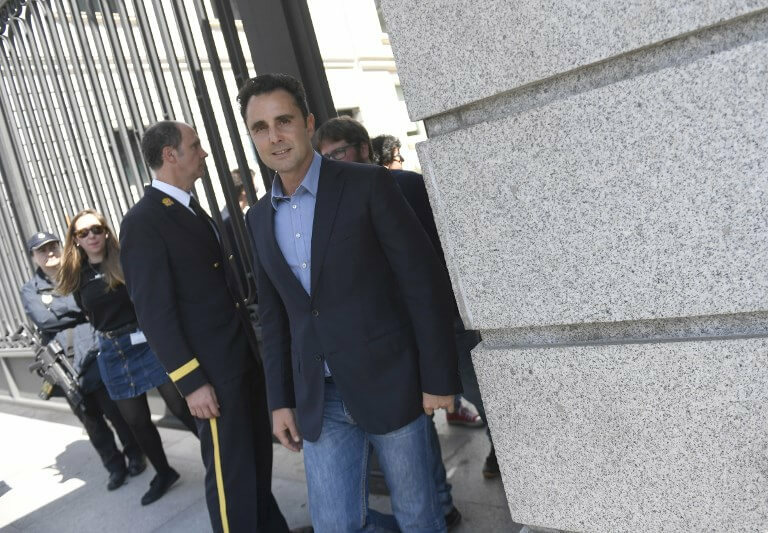 Spain’s National Court said in a statement that it had already rejected his extradition in a previous case in 2013, adding there is no equivalent in Spanish law of the crime of ‘aggravated financial espionage’ for which he was convicted in Switzerland. The court argued that the crime ‘differs substantially with the Spanish offences that can be considered most similar, like “disclosure” of secrets’. He had been convicted in absentia of financial espionage in Switzerland in 2015 for the scandal that became known as “Swiss Leaks“. The Franco-Italian national worked for the Swiss branch of HSBC and became known as the ‘the man who terrifies the rich’ after leaking information in 2008 that alleged HSBC’s Swiss private banking arm helped 79,000 clients evade billions of euros in taxes. In 2008, he went to Lebanon with the information planning to sell the data, without success. Swiss authorities described it as ‘cashing in’. This led to the prosecution of tax evaders including Arlette Ricci, heir to France’s Nina Ricci perfume empire, and the pursuit of Emilio Botin, the late chairman of the Spanish bank Santander. Since then, he has become known as the ‘Snowden of tax evasion’, in reference to former intelligence contractor Edward Snowden, who in 2013 revealed the scope of the US government’s electronic surveillance programme. Falciani had already been arrested in Barcelona in July 2012 on an international warrant issued by Switzerland. He then spent several months in a Spanish prison.